We offer a free pre admission assessment for all our propsective residents prior to admission. 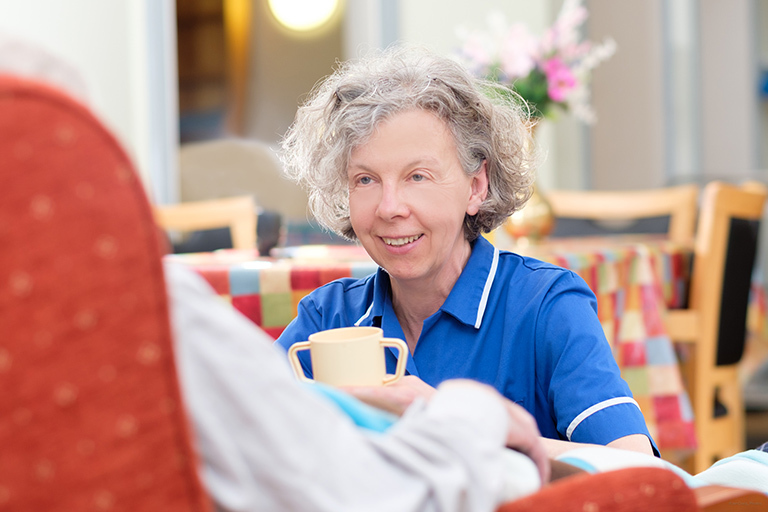 Individual care plans are tailored to the needs of each individual along with a risk assessment report and life history. Each resident or family member is asked to participate in the compilation and review of their care plan and risk assessment, life history. Each resident has a dedicated nurse and key worker assigned to them. A single point of contact to a GP Surgery, with weekly planned clinics held in house with a GP and trained staff. Our home has hoists and lifting aides on every floor for easy access.